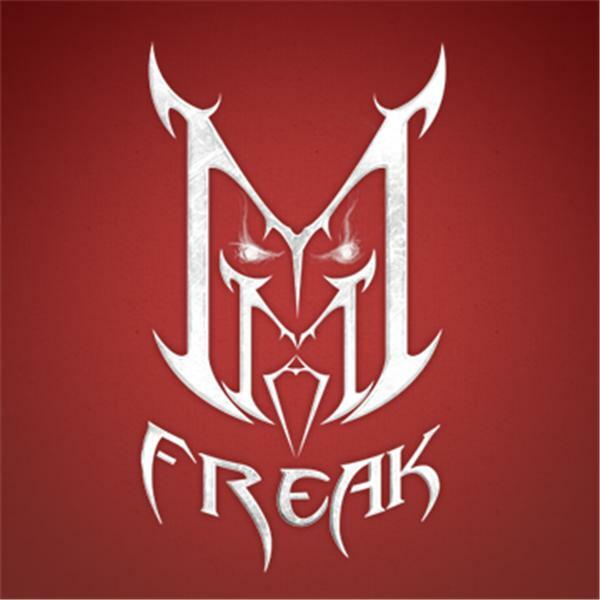 The official radio show of MMA Freak. Bringing you the latest in MMA News and Opinion from our writers and editors LIVE in your ears! On today's show we will breakdown the 13th Anniversary card for ROH (Ring of Honor Wrestling) for this Sunday. Also, we will be breaking down PWG From Out of Nowhere this Friday night. Today on the show we will be talking to a very special guest, Indy prospect Gavin Glass.